Thinking about and documenting the good things that makes winter special. A project to keep those winter blues away. 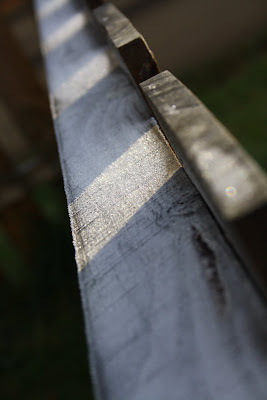 Jack Frost scatters diamond dust on the fence: glittering in the morning sun. Diamond dust - what a wonderful way to describe it. There is something magical about frost! It's such an interesting contrast to get my head around the notion of winter in July! I know, so North American of me! Your description of frost is lovely.